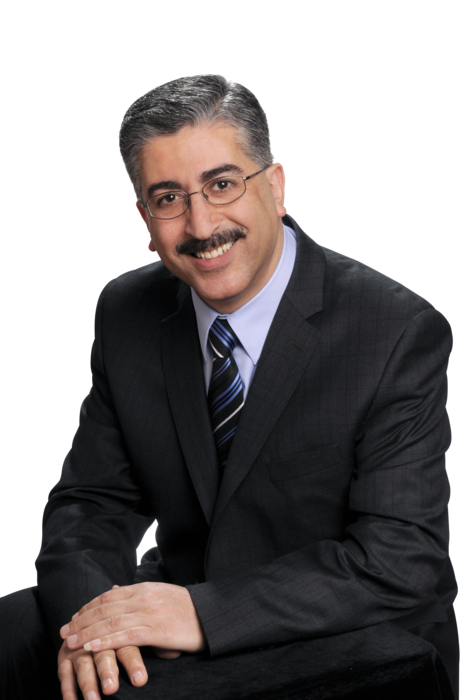 I am a Real Estate BROKER, ABR, CRS, EPRO, SRES, IRES and a Mortgage Broker in the Mississauga & Toronto, specialized in representing both buyers and sellers to get them the best price, and to have great knowledge in both locations, appraisals and product knowledge. 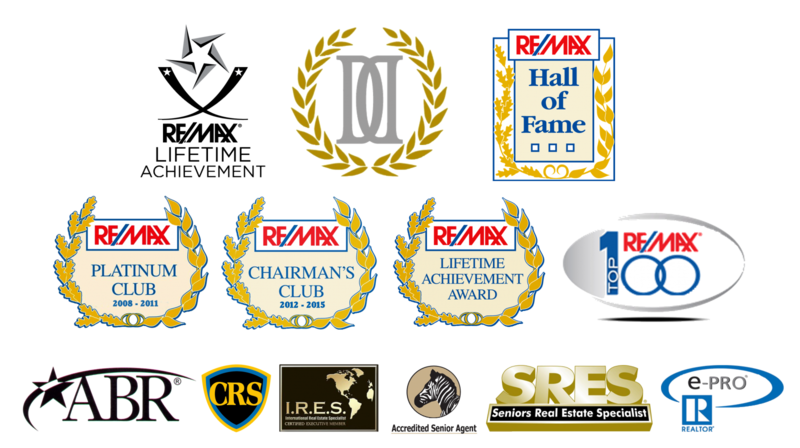 I am highly proficient in negotiating great terms and prices for you. Providing real estate services in Mississauga, Oakville, Milton, Toronto, Greater Toronto Area GTA, Brampton, Woodbridge, Vaughan, and Burlington And Hamilton Area.